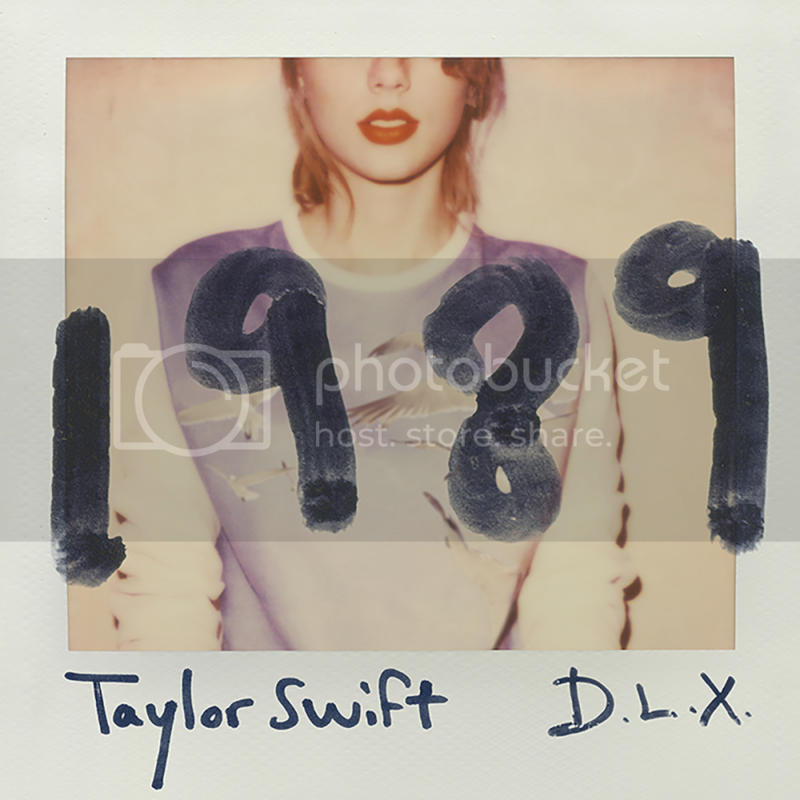 In the Deluxe Edition of Taylor Swift's latest album, 1989, are three bonus tracks which I find intriguing. They are not songs, but rather Taylor's attempt to explain the malliable process behind creating songs. The connections between this creative process and the creative process employed in the creation of architecture is uncanny, and worthy of further exploration. In this post we'll first look at the creative process employed by singer/song writer Taylor Swift in her album 1989, and then compare and contrast it with the creative process employed by architect I.M. 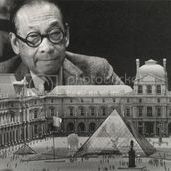 Pei in one of his masterworks, the Louvre Pyramid, which opened to the public in 1989. When Taylor Swift is asked questions like "Where do you write?, How long does it take?, Do you start with the music or the melody? ", she responds that it happens differently every time. She proceeds to cite three examples and explain the underpinnings of each song. In most cases it begins with some kind of spark which generates either a melody or a lyric. This is immediately recorded on a notepad or her cell phone so it can be recalled later. This spark can occur at any time, sometimes even in the middle of the night. Sometimes the ideas are fresh and sometimes they've been brewing a while. From there the process varies. Sometimes she sits down with her guitar or at the piano and builds on the melody or lyric. Sometimes she builds on a track passed along by collaborators or producers, Martin and Shellback in the case of this album. All this occurs while the song is still early in development. She incorporates their critiques, where appropriate, and continues to develop the song. Then comes the refinement. The instrumentation is established and the lyrics are finalized. Big Machine Records wisely gives her considerable leeway. Eventually she gets the song to a point where it feels complete. If it's deemed good enough, it will end up on the album, along with other songs created in a similar manner. Then the judgement. 1989 was released in 2014, and received high praise by both critics and the public. Pei began work on the Louvre Pyramid in 1984 and completed it in 1989, the year Taylor Swift was born. When the project began I.M. Pei was a well seasoned architect at the age of 72. It takes considerably longer for one to crank out buildings than it does for one to crank out songs, but at this point in his career, Pei pretty much had the process down. As with Taylor, every project unfolds a little differently, but along a similar trajectory. 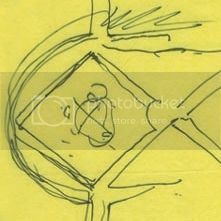 It begins with an idea - a three dimensional object starts to form in his mind. This is quickly recorded in the form of a sketch on tracing paper, or a notepad, or a napkin, or whatever happens to be around. Pei, like all successful architects, surrounds himself with talented collaborators. When Pei designed the Louvre Pyramid, he relied on the structural ingenuity of Nicolet Chartrand Knoll and RFR. They helped him transform his ideas into physical form. He produced many more developed drawings and models as the project began to jell. The pyramid was kept simple and geometric so as not to compete with its Beaux Arts neighbors. The space planning and building form was ultimately finalized and final documents produced. The ideal client will give Pei the creative leeway he needs to fulfill his vision. In the case of the Louvre Pyramid, former President of France, Francois Mitterand, did exactly that. After the project was constructed, it was judged by its users, the press, and the general public. Pei's Louvre Pyramid, like the Eiffel Tower, was initially dismissed then embraced by the public. Critics almost universally applauded it. Not all musicians are able to craft a tune like Taylor Swift, and not all all architects are able to evoke iconic forms like I.M. Pei. Perhaps that's a good thing. See what I mean by this when I present my next post, Architecture for the rest of us.